We work directly with your school's staff to create an on-site program that meets the unique needs of your students. Whether you have access to the the ASES grant or non-grant funding, we work directly with you to design a program to meet your families' needs. Our comprehensive program is available through ASES funding or fee-based parent payment system. Daily schedule includes enrichment activities, homework help, healthy snacks, and outdoor play. Our After School Education and Safety (ASES) Programs are available at the elementary and middle school levels and are funded by the California Department of Education. The aim of an ASES program is to provide educational enrichment activities supplemental to our students' regular school learning. All fee-based programs are paid for by the parents themselves who are looking to supplement their child's learning experience. Our offerings include a comprehensive after school program as well as catalog-based enrichment activities. All topics fall within the categories of Academics, Visual & Performing Arts, Health & Fitness, and Life Skills. Comprehensive program offered M-F until 5pm on your campus. Our program is available through ASES grant funding or fee-based payment system for parents. Subject-specific classes taught on a weekly or bi-weekly basis for 6-10 weeks, based on school calendar needs. Classes culminate in a showcase to share skills learned. Held right on your campus, students stay active during school vacations with outdoor recreation, get creative with art & science projects, and go on educational field trips. Our activities for middle school students are structured in order to support their transition to high school. After school is offered M-F until 5pm on your campus. Daily schedule includes enrichment activities, homework help, healthy snacks, and outdoor play. We offer a structured learning environment to support our middle school students' transition to high school. Programs are framed by 6-week enrichment classes, as well as daily homework assistance and experiential group activities. The 6 week cycle culminates in an event for students to showcase their new skills and knowledge. Students choose an elective for 6 weeks, culminating in a showcase to demonstrate new skills and knowledge. All electives fit within our 5 Pillars of MS Excellence. Programs are framed by 6-week enrichment classes (2x/week or 12 total classes), in which students commit to an elective and path of learning. 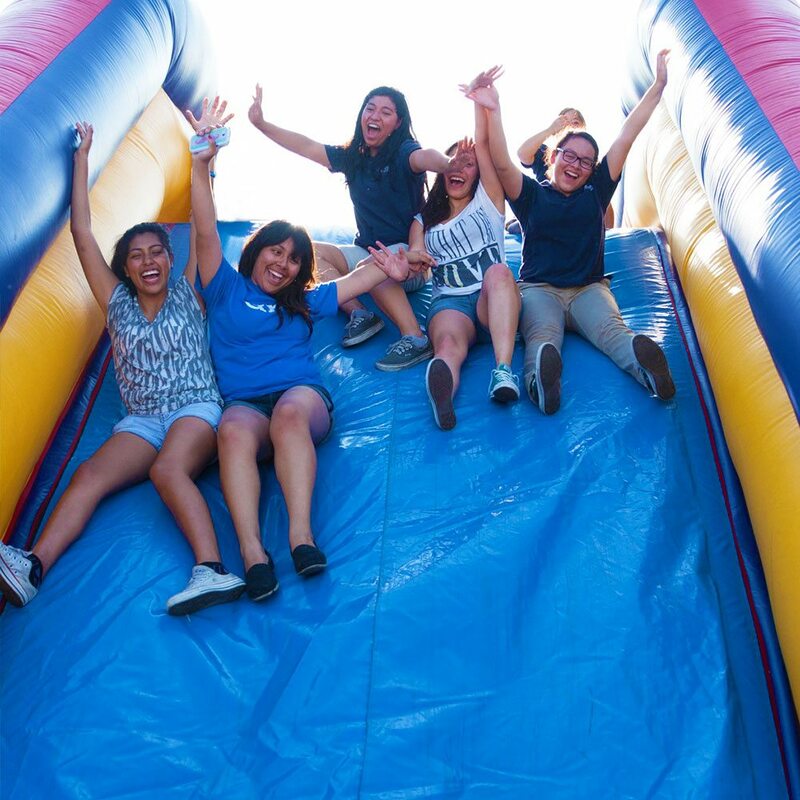 The last Friday of each 6-week rotation is culmination day, a showcase for parents, peers, and staff. This includes dance performances, science projects, newsletter and creative writings showcases, basketball club has their final 3-on-3 tourney, or a service club does their food drive, the Mad Scientists do a mini science fair, etc. A cornerstone of our middle school program is the Leadership Council. 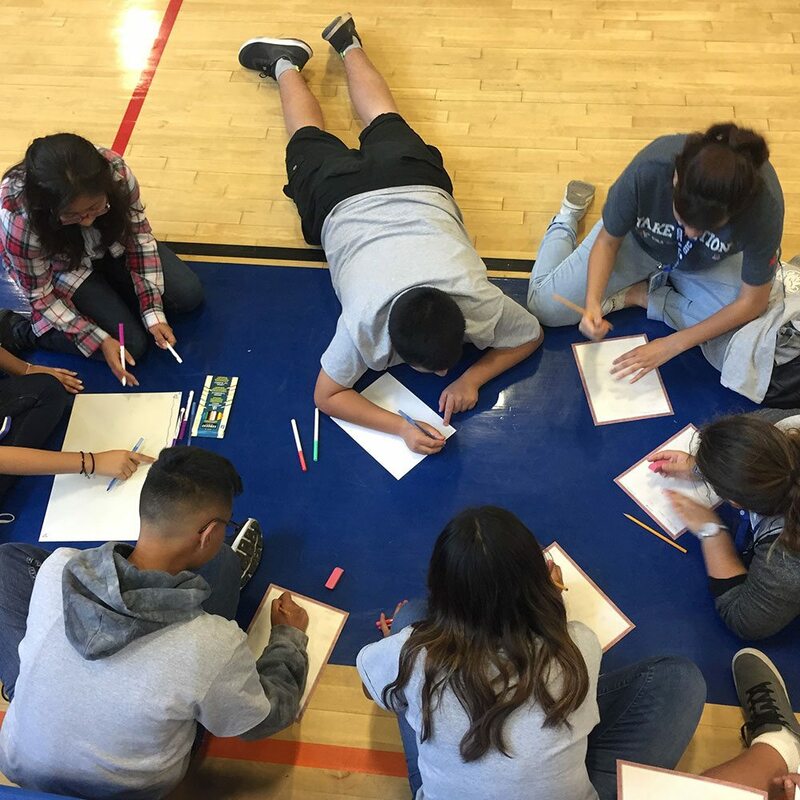 Student leaders take ownership of their site's after school program by organizing events and activities, providing guidance in program selection, and running awareness campaigns to educate peers about important social issues. Enrichment activities fall within these five categories: Literacy, Leadership & Life, The Arts, Health & Fitness, and STEM. Students sign up for 6 weeks (2x/week or 12 total classes) of a specific enrichment club based on the Pillars of Middle School Excellence. 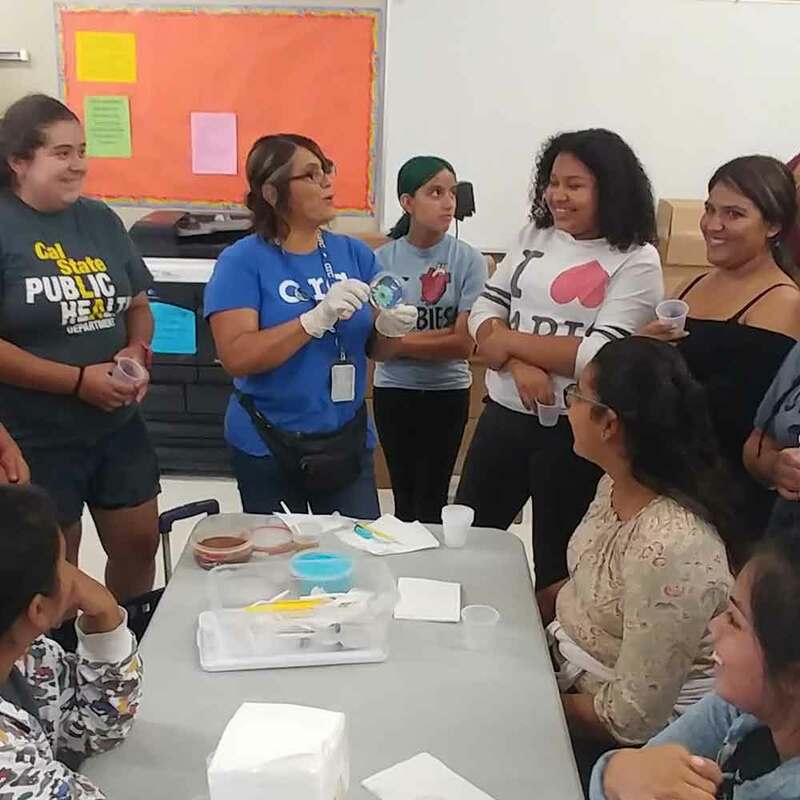 After school programs for high school students are critical to their growth and ultimately their success as scholars as well as leaders in their communities. Through our model, students are free to participate in, shape, and drive programming on their campuses. California offers grant funding through After School Safety and Enrichment for Teens (ASSETs). Funds are used to provide academic enrichment opportunities and supportive services before and after school. Student leaders design and drive programming with the mentorship of experienced Site Coordinators and Assistant Coordinators. 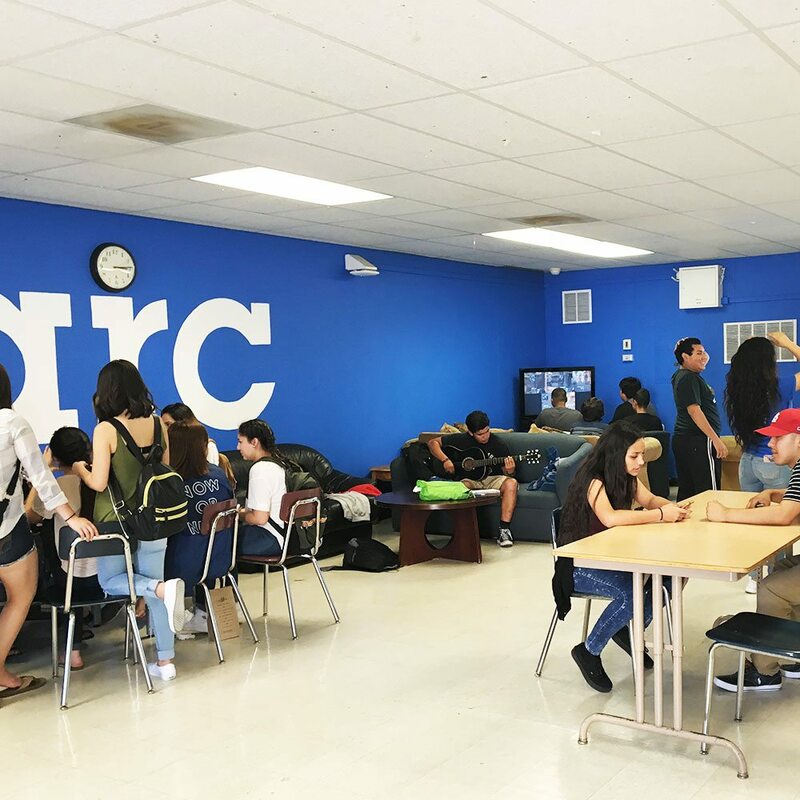 An open and safe space provided on campus for students to spend time after school to finish homework, socialize, play games, and more. Special school-wide events that engage the entire campus. Students have a direct hand in planning large-scale events such as dances, lunch time entertainment, carnivals, open mic nights, and more. Survey students on what they want to see in their after school program. We build a schedule of clubs taught by on-site staff, faculty, local professionals, or student peers. 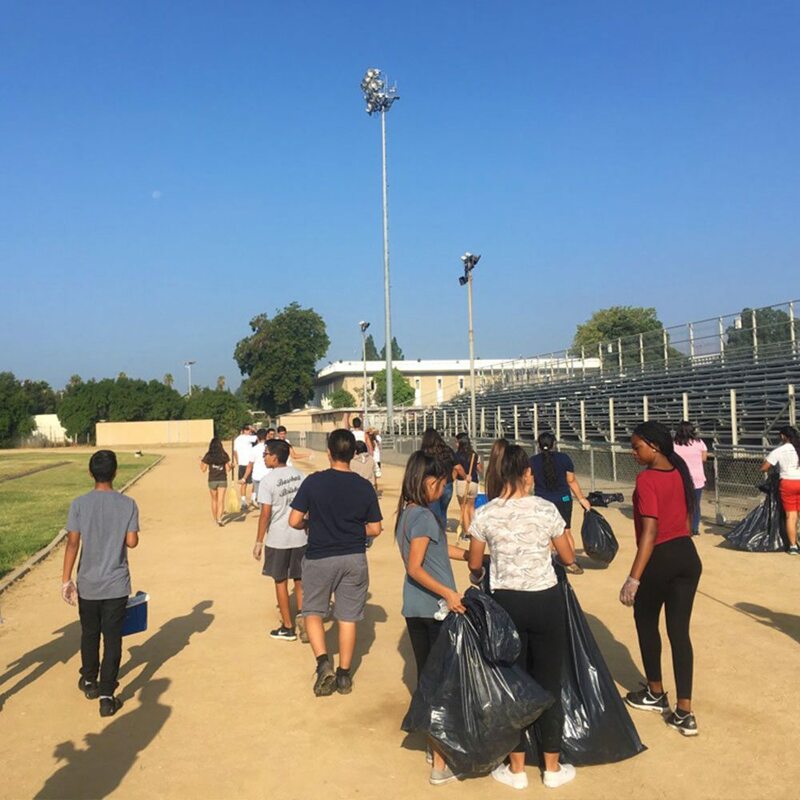 Students engage in a year-long service learning campaign, focusing on an issue affecting their local community, as demonstrated through the Take Action Campaign in collaboration with LAUSD's Beyond the Bell. Year-long series of workshops and conferences with a focus on leadership development, with options to blend with outdoor education, college and career preparedness, and subject-specific enrichment classes. The Great Outdoor Leadership & Adventure Series. 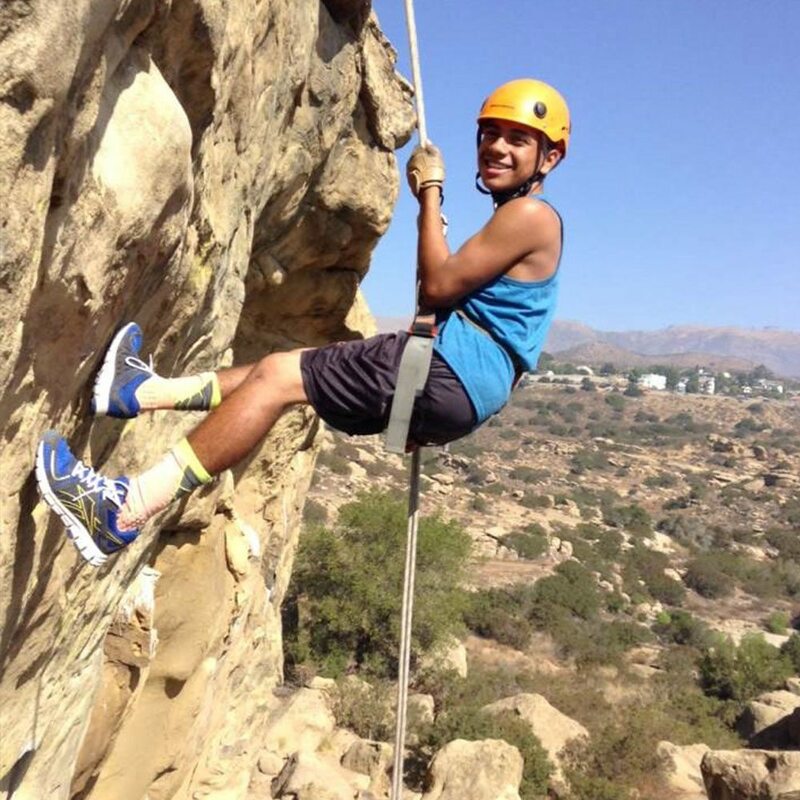 This outdoor education based leadership development and life skills training program takes students out of the class and to the beaches, forests, and mountains of California. 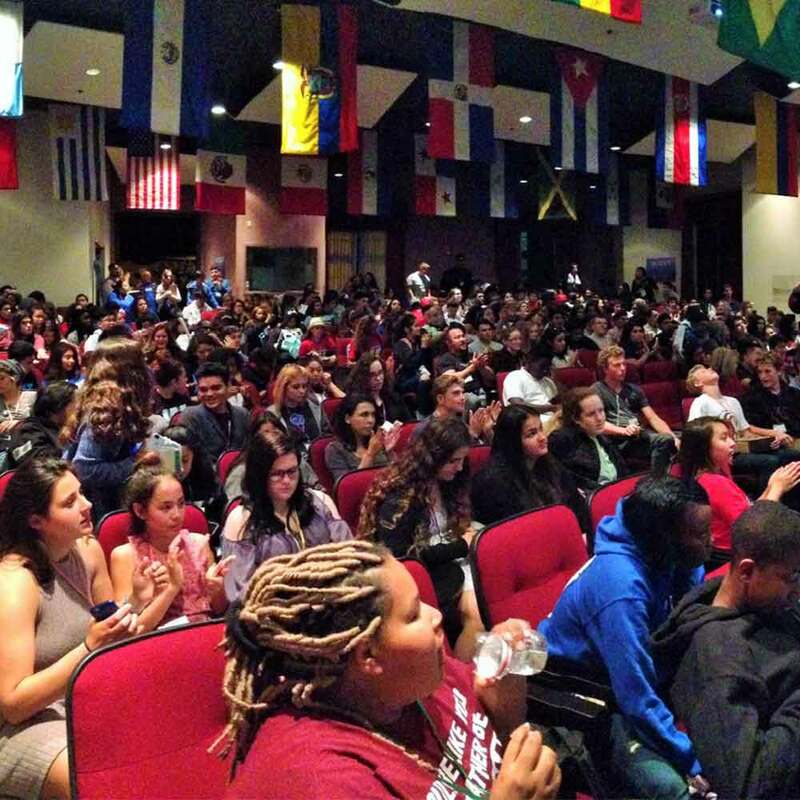 A series of conferences focusing on leadership, teamwork, social justice, and overcoming obstacles. 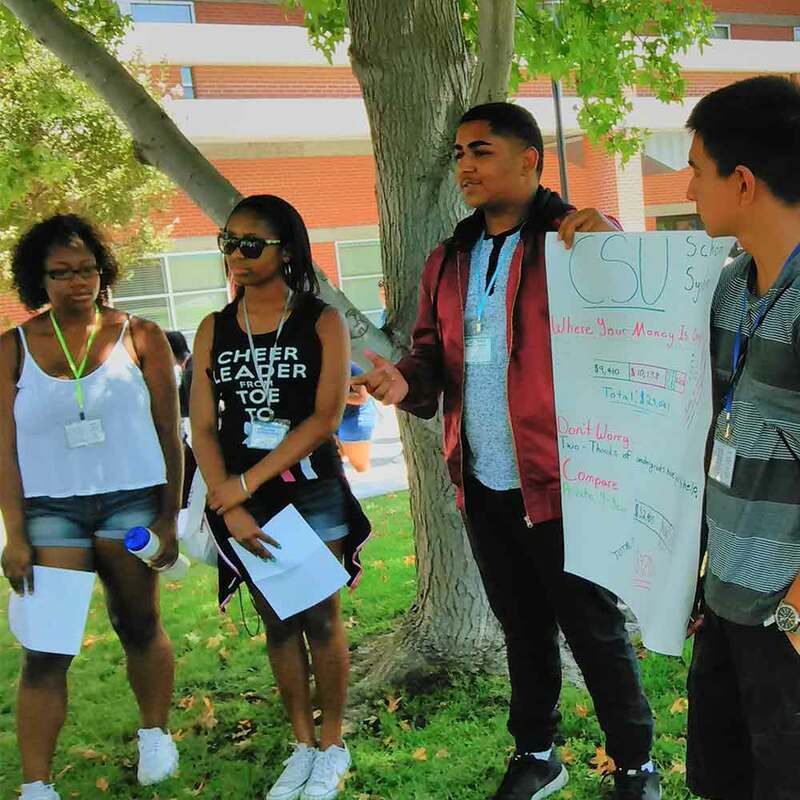 Held on various college campuses and reinforces opportunities for students to become leaders on their own campuses. College and career tours. College applications. Tuition and financial aid. Resume building. Practice interviews. Create a catalog of subject-specific classes to offer your students, taught by specialists in their fields. Offerings are customized to meet the needs and interests of your students.